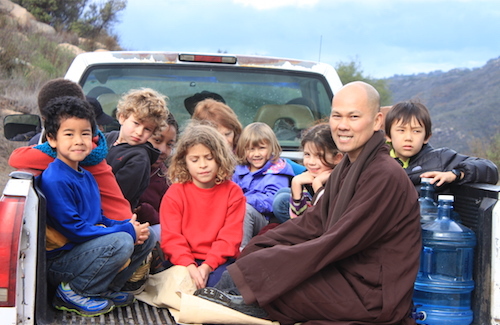 Deer Park Monastery was established by Zen Master Thich Nhat Hanh to share the practice of mindful living. Retreats offer participants the opportunity to enjoy the daily schedule of the monastery and our practices of sitting meditation, walking meditation, and mindful eating. Please check our Calendar to confirm that the monastery will host a Day of Mindfulness on the Sunday you wish to visit. The monastery gate will be open from 8 AM and close at 4 PM.